From the previous few decades yank culture is obsessed with swimming pools. Why you ask? Because the west coast and the far South are the hottest regions in the States. And for those of you who don’t want to go out on long walks to the beaches in summers, swimming pool is an extremely gratifying place to spend some time in. 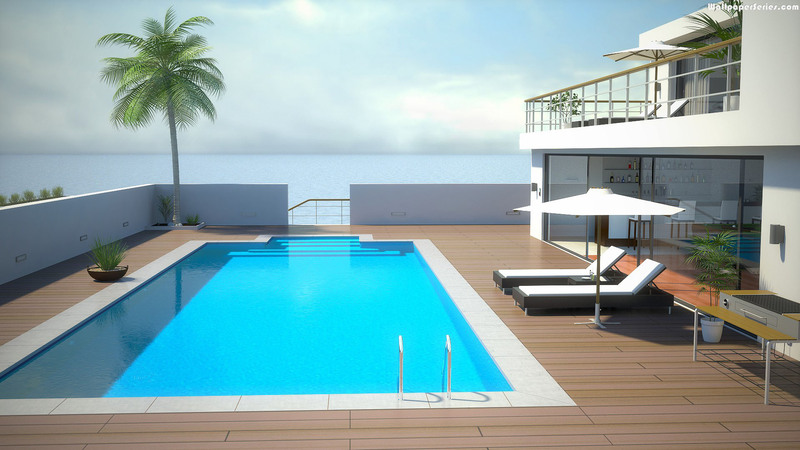 Even if you can’t swim, a pool can be used for recreational purposes anytime of the day. There's nothing better than having a backyard pool in which you'll be able to simply jump in and lose yourself. What Do the Stats Say? 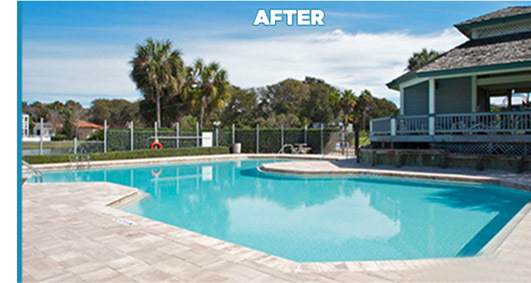 – Over 80% of individuals in FL & CA prefer staying indoors in their pools instead of venturing out to beaches. But Aren’t Swimming Pools just made for Swimming? - Swimming pools don't seem to be only for exceptional swimmers, anyone can make merry in a pool. From your four years old niece who simply needs to avoid heat to your sixty two years old gramps who needs to stay in shape, a pool is for everybody. Also, it can be used as a part of that fitness program you have been avoiding for years because of your “laid back” perspective. Isn’t everybody tuned in to the Perks of having a Pool Already? Affirmative. Everyone seems to be aware that their pools are going to deteriorate over a course of time too. Because just like us, our pools age as well. So why don’t folks do something about it? - Many people get alarmed after they realize that their pool, the pool within which they used to have some quality time with friends and family is wearing out. However essentially, it’s not a “REALLY BIG DEAL” as the New Yorkers would say. 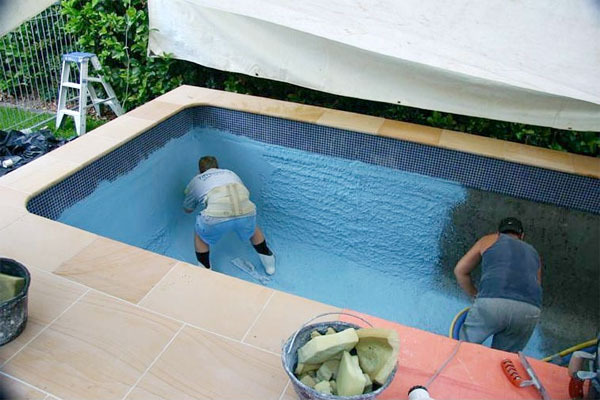 A number of you readers won't be aware of this but renovating a pool is just as easy as painting your walls. How can we tell when Our Pools are Breaking Down? 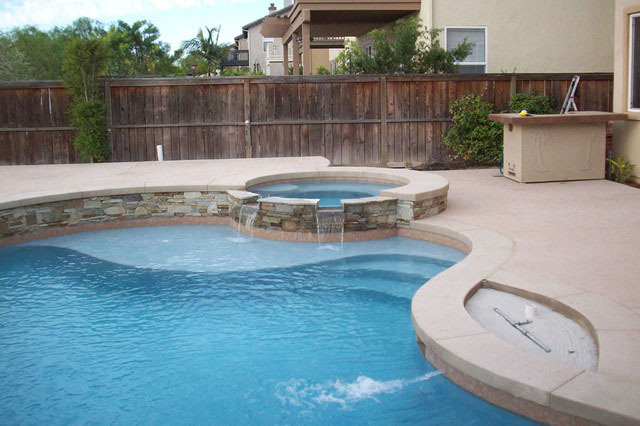 - Swimming pools usually begin to break down 12-15 years on the lines. You ought to see if there are any damages to the floor of the pool right off the bat. 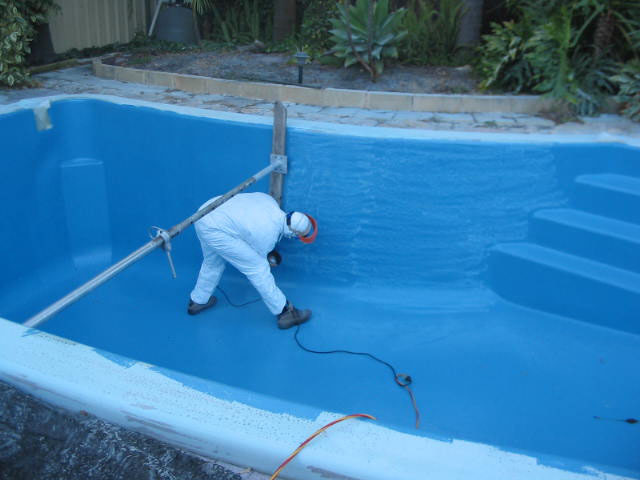 If you notice any visible leaks on the perimeters or plaster wearing off the bed it’s time you consider resurfacing your pool. They're signs of your pool giving up on you. How does Resurfacing Works? 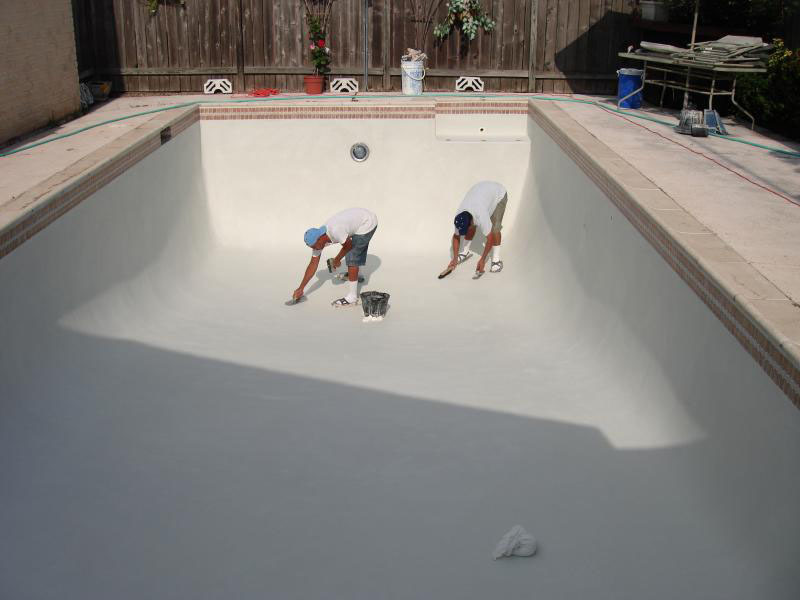 - A lot can be changed if you decide for resurfacing your pool though. Firstly, the leaks and crevices would be healed and therefore the tearing-off plaster would be repaired. You will have an additional privilege of waking up to a new pool with acquainted backdrops and experiences. And it’s extremely affordable too. ISN’T THAT WHAT WE ALL NEED IN THE FIRST PLACE? Keeping a pool in an exceedingly forever pristine condition could be a tad tough than to merely watch it die eventually but consider the brilliant facet, you'll be able to perpetually skip that jog and swim a length or two. The latter sounds more fun right?